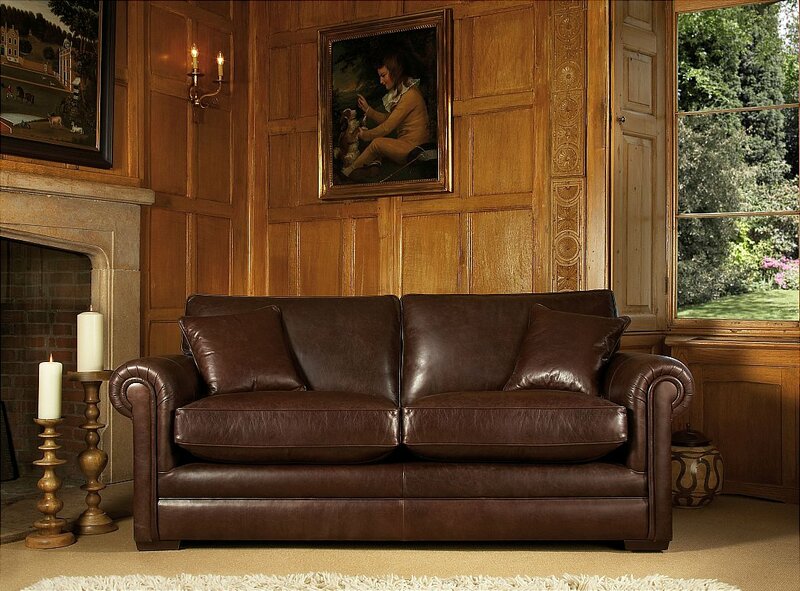 This formal scroll arm Chesterfield is the hallmark of our quality. The fine detailing and sumptuous comfort, make it a timeless classic. It is the perfect model to combine any style of fabric, from rich traditional chenilles to modern delicate designs. 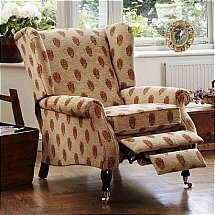 I would like more information about Canterbury Sofa in Smokey Leather by Parker Knoll.